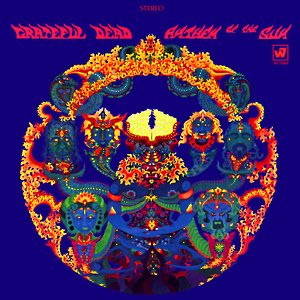 Anthem of the Sun is the second studio album by the Grateful Dead, released in 1968. It is the first album to feature second drummer Mickey Hart, who joined the band in September 1967. In 2003, the album was ranked number 287 on Rolling Stone magazine's list of the 500 greatest albums of all time.